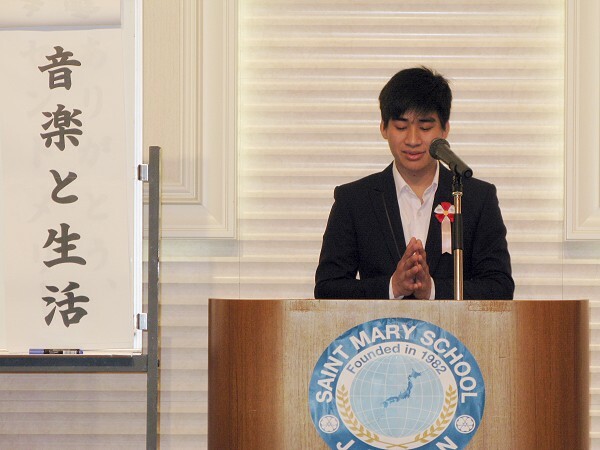 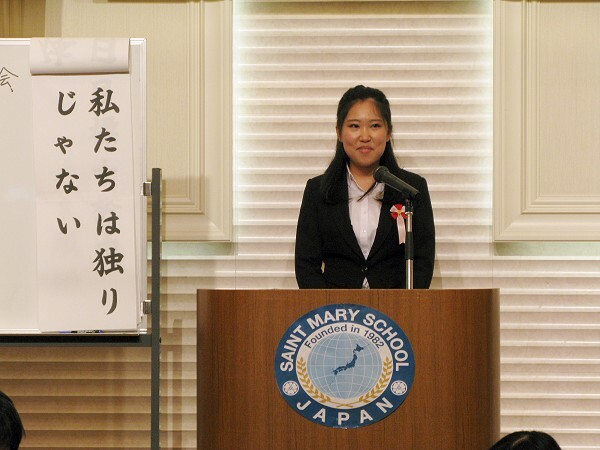 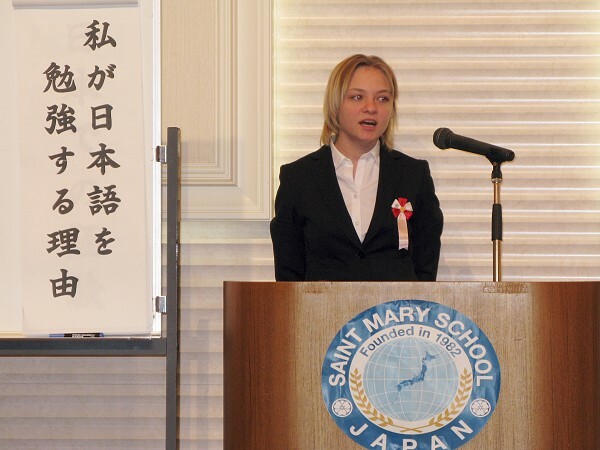 With Japanese language skills learned in Saint Mary, I will strike my desires courage. 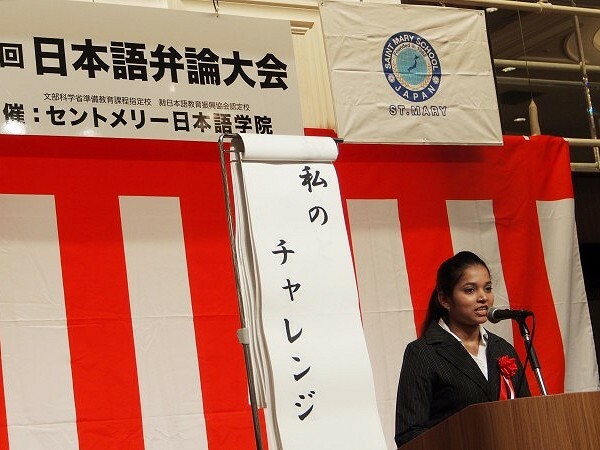 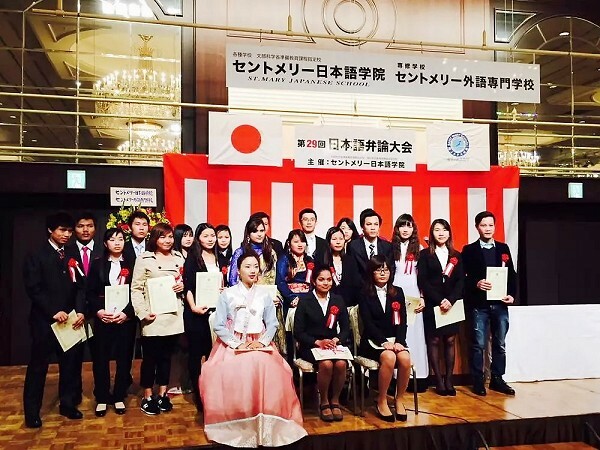 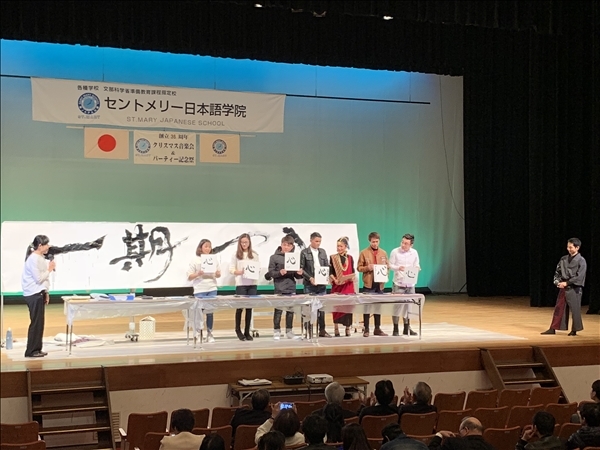 In the speech contest of 2016, students from various countries, representatives of each level told them in their own words and was caught heart. 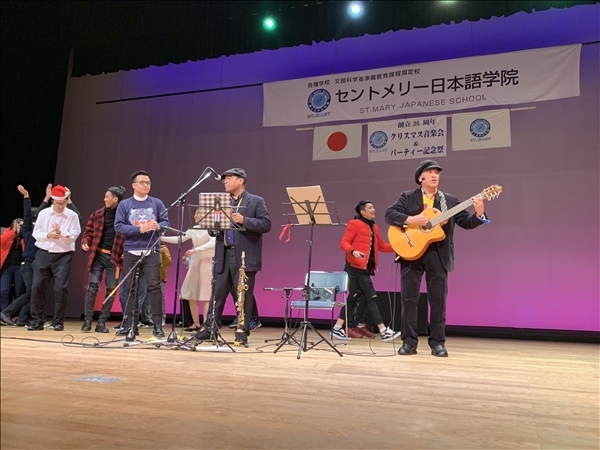 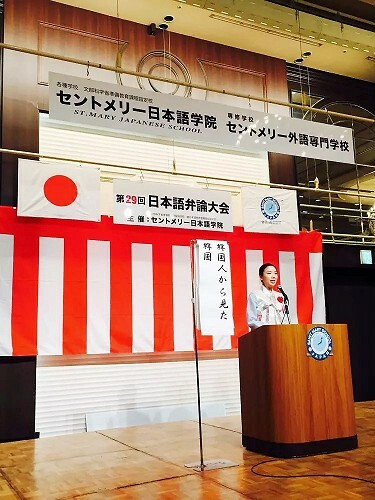 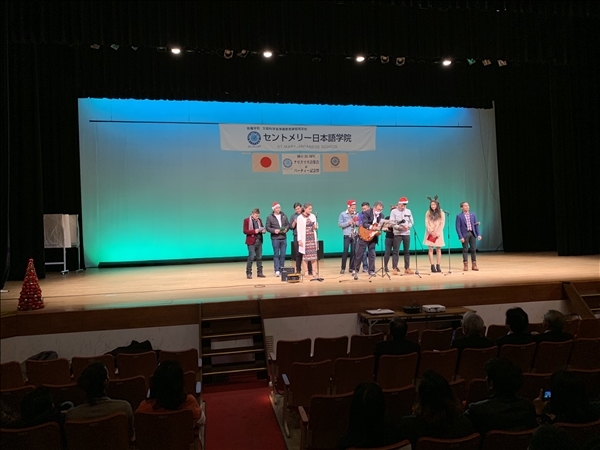 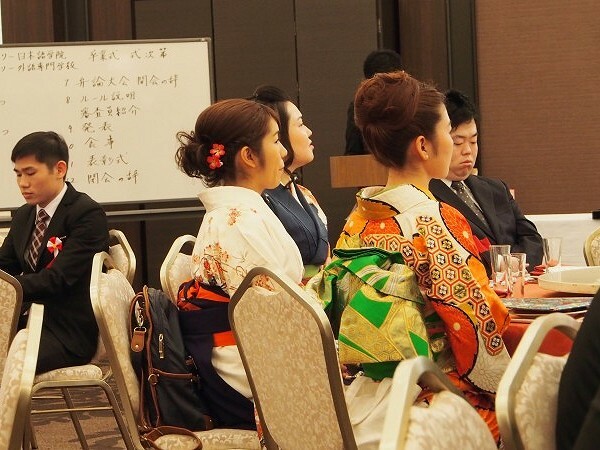 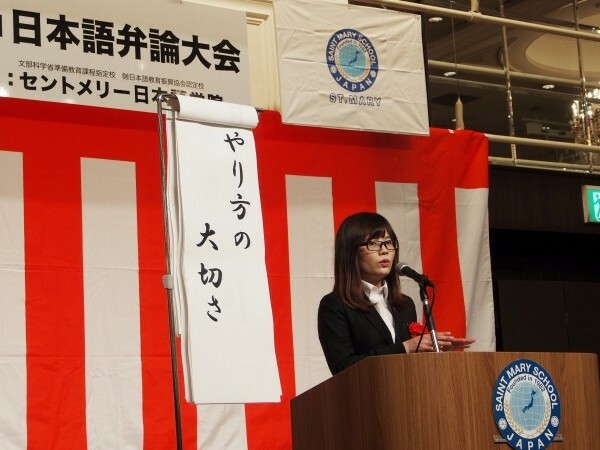 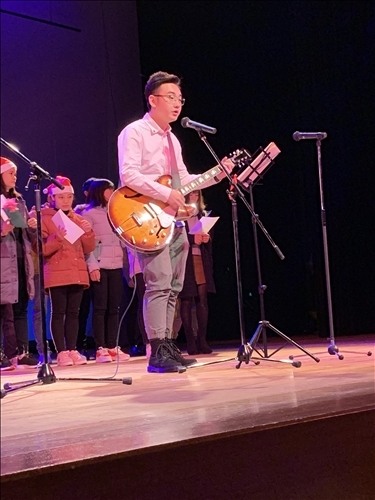 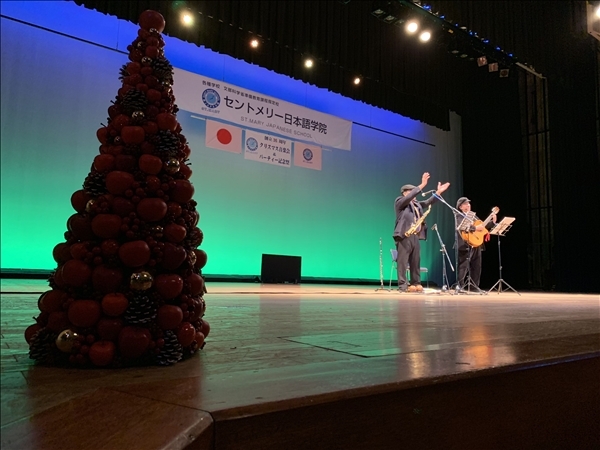 In order to win the excellent prize, in addition to a few who broke through qualifying, there was a speech by the multicultural culture of the country. 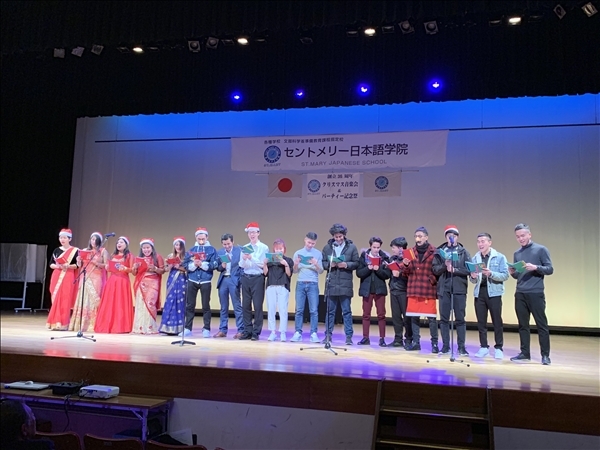 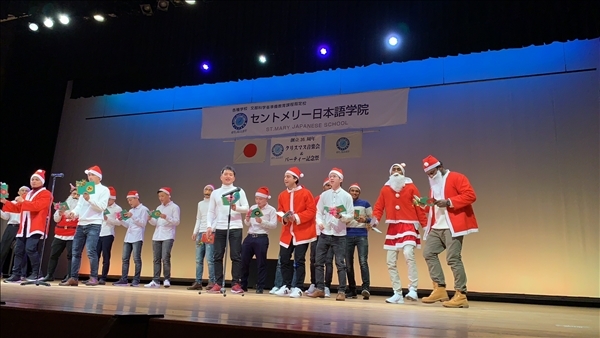 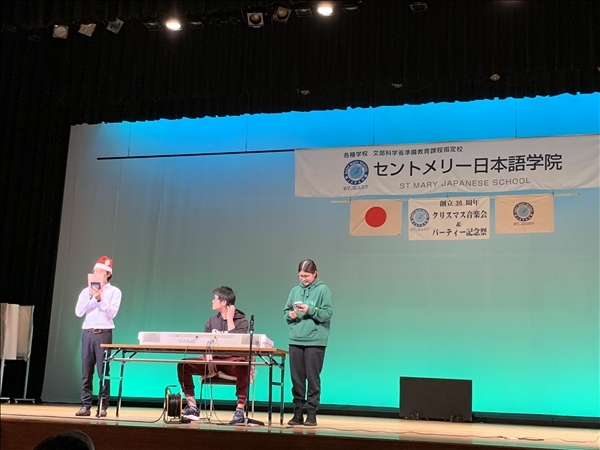 Dance in class, sing a song and singing songs, characteristic culture of each country, lucky prize winning hukuyo shows the most exciting each year. 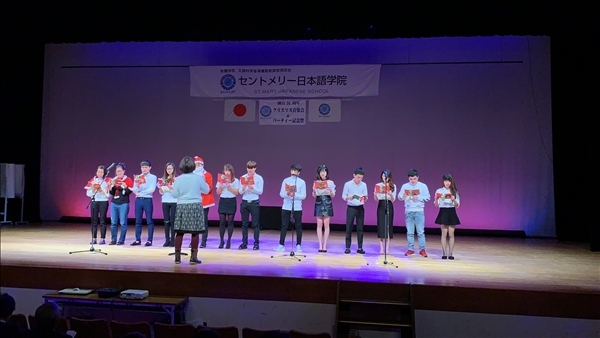 The enthusiasm for the venue has increased to the performance that has been practicing in class. 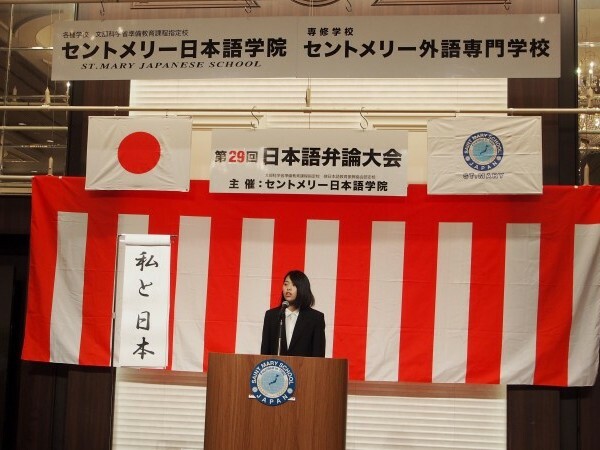 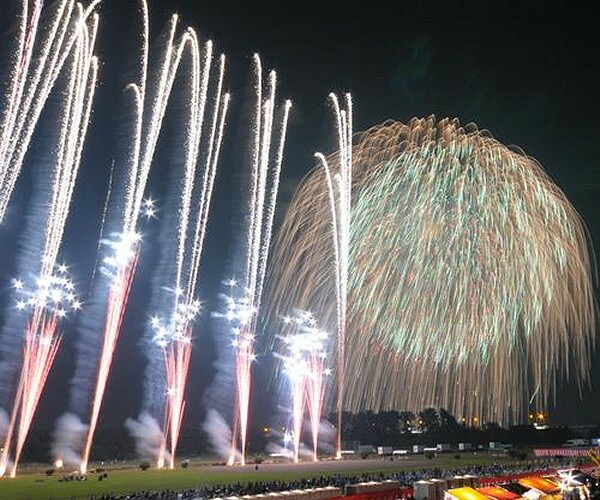 Through this event, you can feel multinational St. Mary. 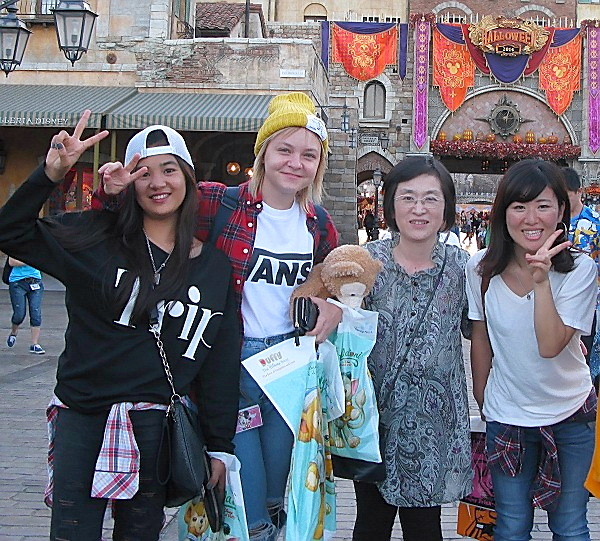 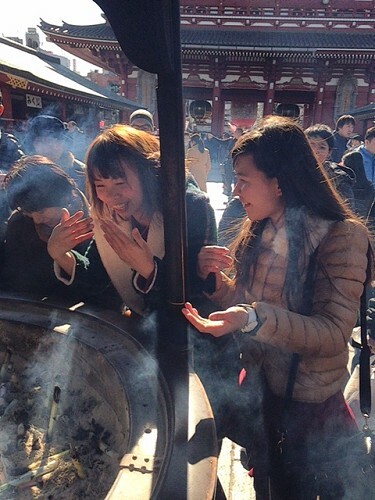 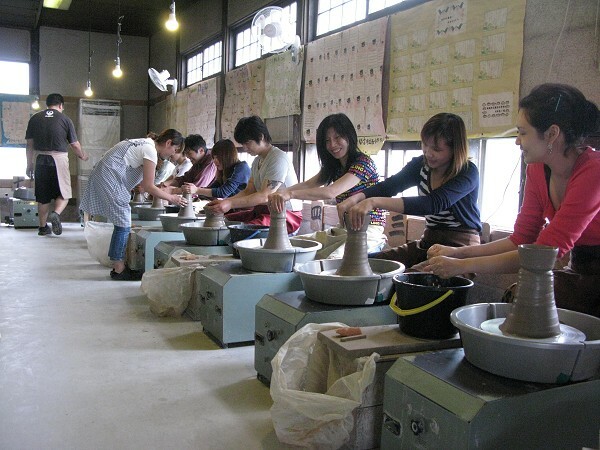 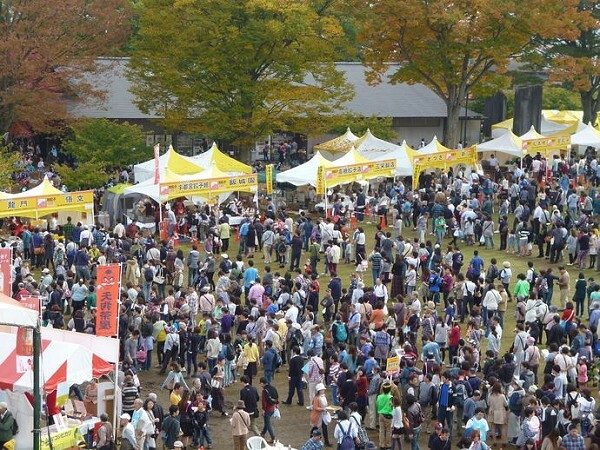 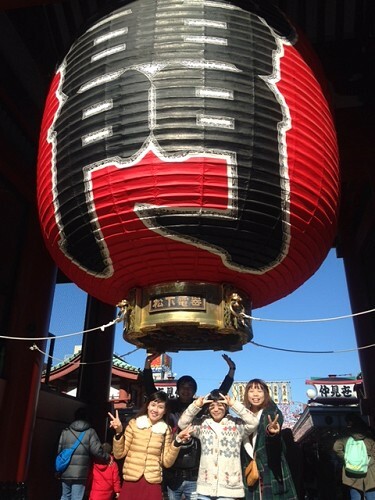 Through traditional Asakusa sightseeing to Tokyo, watching Grand Sumo wrestling, Disneyland (Shi) · BBQ trip, ski resort classroom, Utsunomiya local festival, fireworks festival, Mashiko grilling experience, learning Japanese, traditional Japanese culture experiences There are also many opportunities.